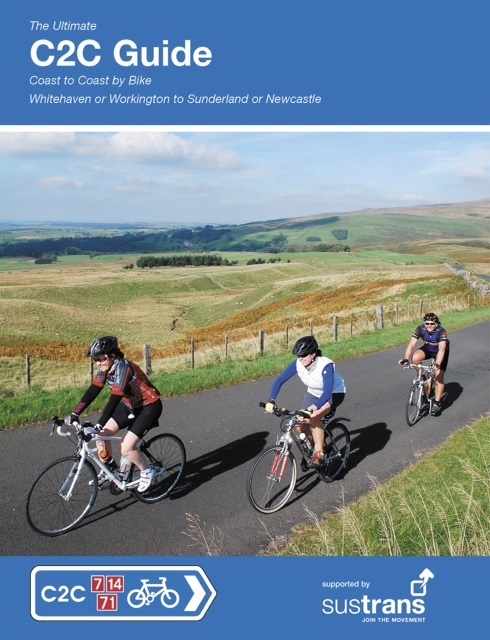 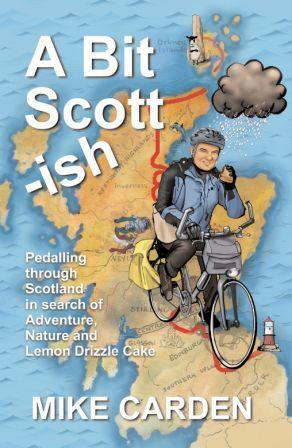 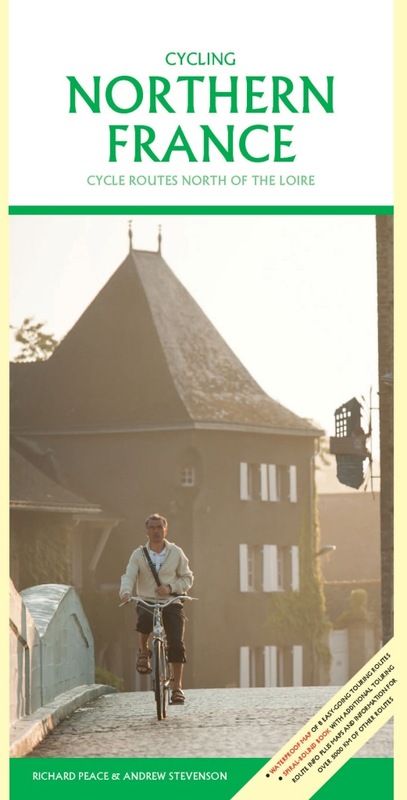 In the C2C Cycle Route Cicerone guide book the route is described over five days – an ideal pace for leisure cyclists and families that allows time for detours to look at places of interest along the way. 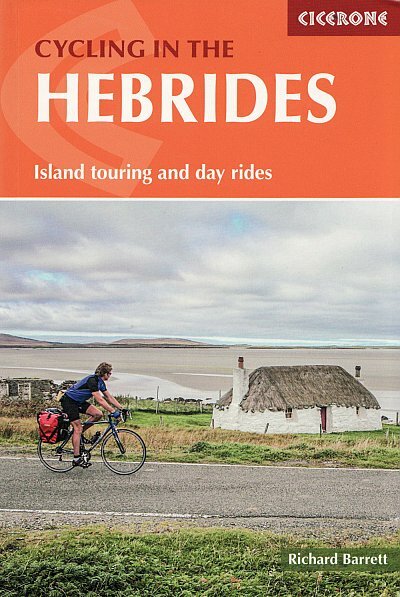 (Shorter itineraries are also included for those who enjoy a challenge.) 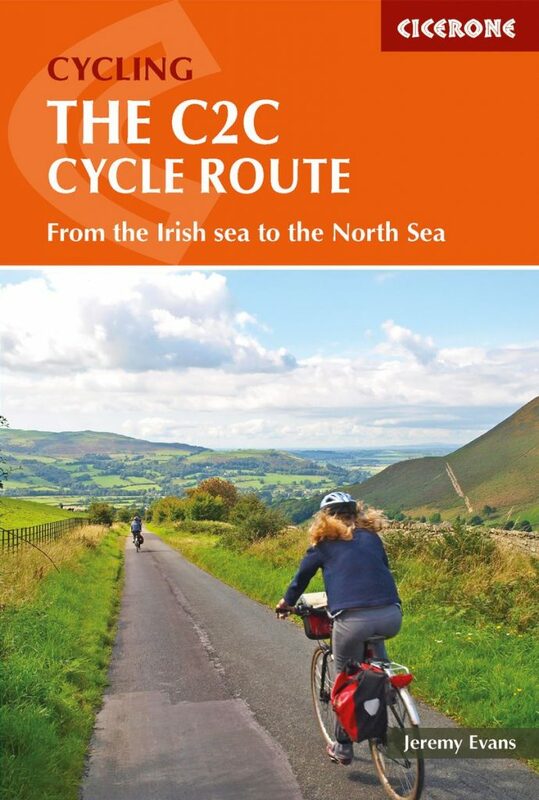 The detailed route information, accompanied by OS maps, is suitable for cyclists of all levels, and the guide offers lots of help with planning and undertaking your C2C adventure. 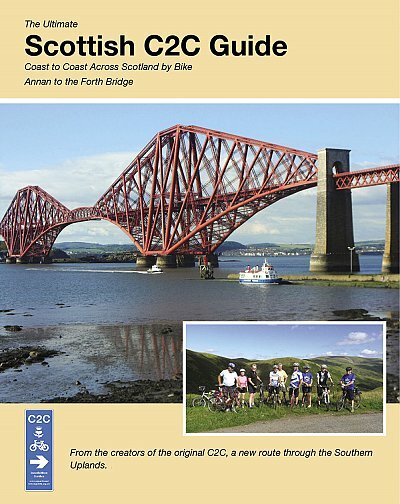 This guide shows the route highlighted on sections of OS mapping. 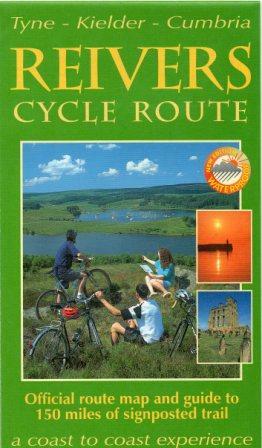 (Although OS maps are not required for the C2C, they are useful for exploring the surrounding area.) 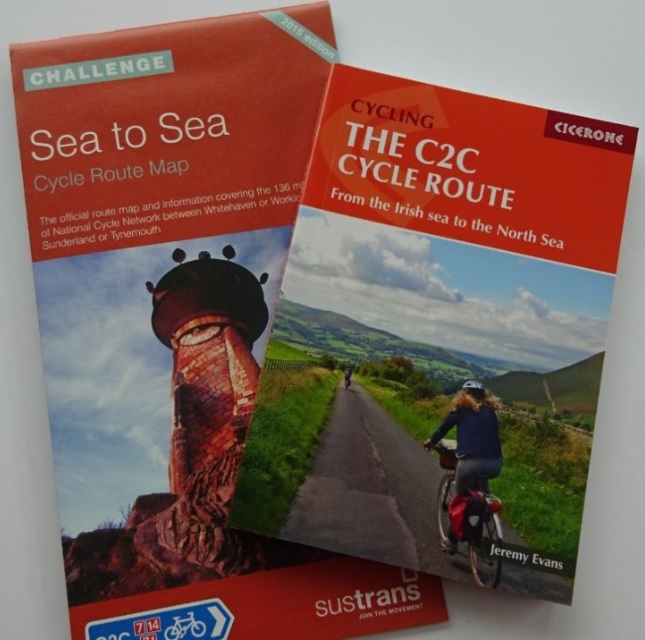 Sustrans produces an excellent Sea to Sea (C2C) Cycle Route Map, which is updated every few years to record any route changes. 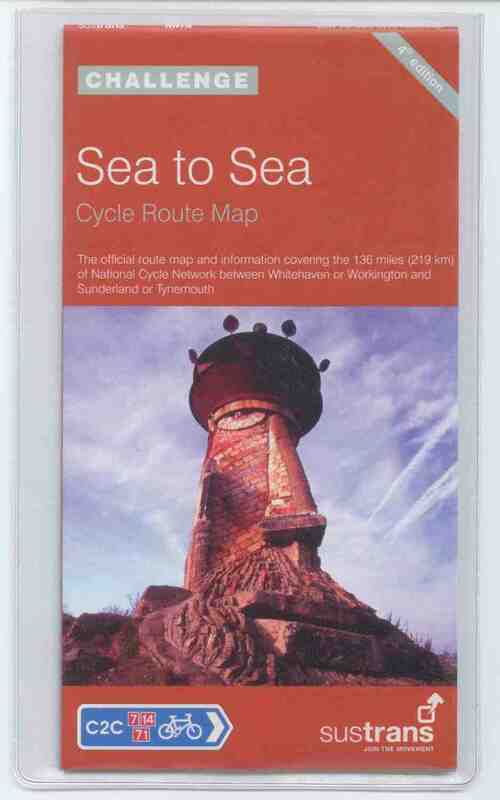 Cyclists may find it useful to take this map with them, as it shows the NCN route numbers. 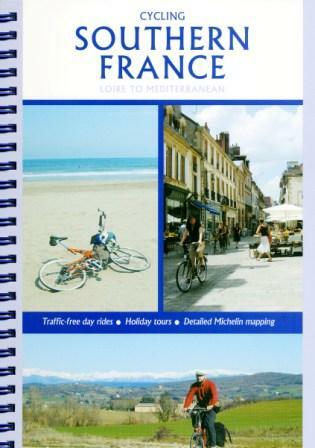 GPS provides a modern alternative to a paper map. 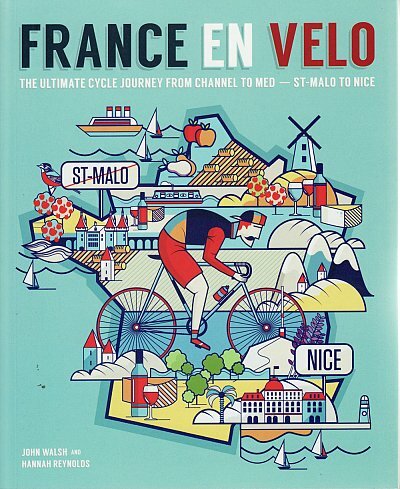 Waypoints for the route can be programmed into a cycle-oriented unit such as the Garmin Edge, which fits on the handlebars, is waterproof and includes speed, trip, time, altitude and many other functions. 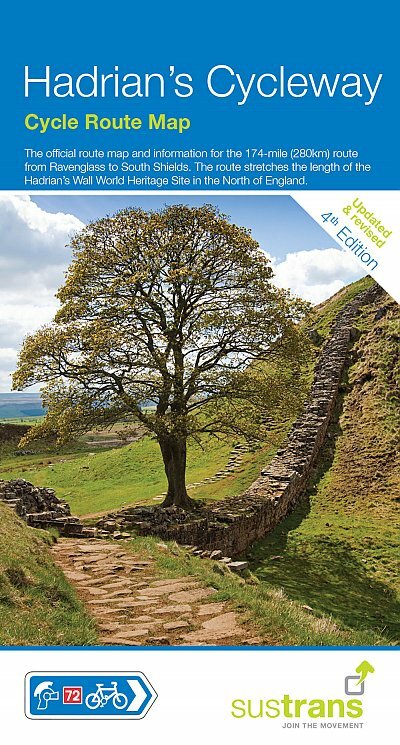 The advantage is that you don’t have to scratch your head and consult the map when there are no signposts. 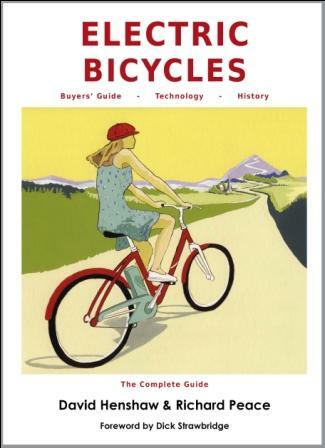 As long as the correct information has been put into the GPS you can just keep riding. 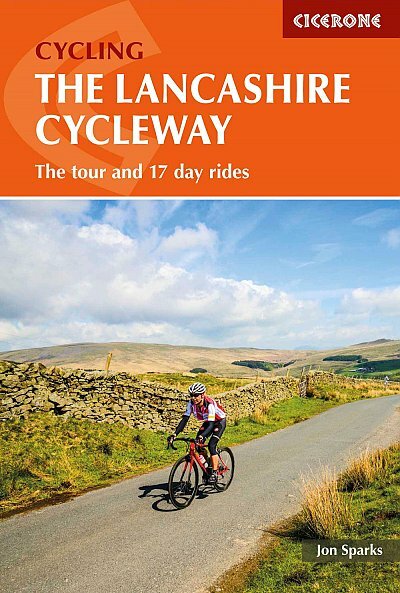 A GPS is most useful for completing a one- or two- day C2C challenge, but optional for riding the route at a more leisurely pace, as it is well waymarked. 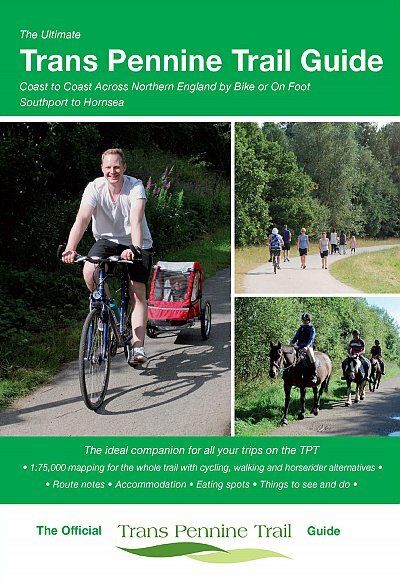 This is a link to the Guardian newspaper’s article online on the route.